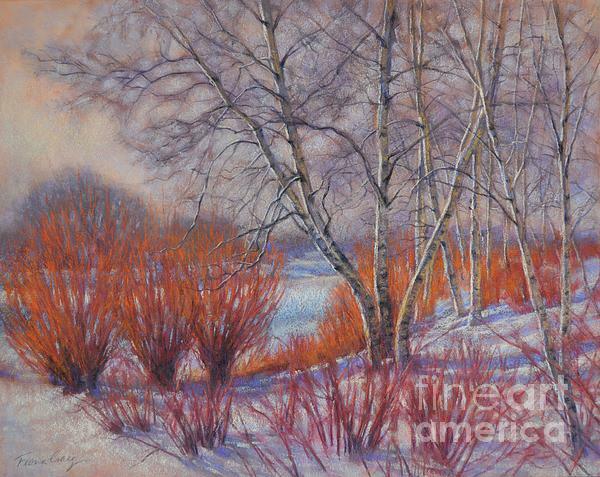 Thank you, Dora, for featuring this pastel painting/drawing in Winter Wonderland. Thank you, Anne! It's on my travel wish list to visit Colorado to do some paintings. Thank you very much, Madalena! 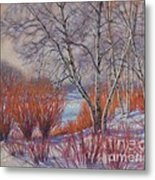 Thank you, Bob and Nadine, for featuring this painting in Art Impressionism to Realism. Thank you, Rebecca, for featuring this painting in Contemporary. Thank you, Rebecca, for featuring this painting in Fabulous Art Boutique. 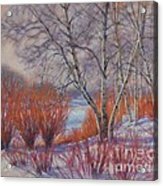 Thank you, Anthony, for featuring this painting in Peopleless Scenic Landscapes. 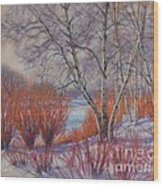 Back to congratulate on Special Featured Artist in Winter Wonderland! Thank you, Lisa, for featuring this painting in In the Mood. Thank you, Eric, for featuring this painting in Drawings and Paintings.